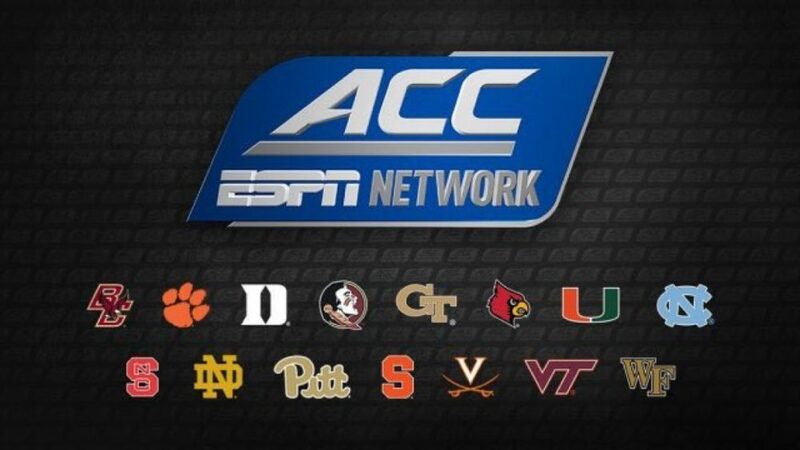 As August approaches, ESPN is focusing on geting carriage for the ACC Network. The new platform will launch later this summer, and DirecTV is already on board to carry it, along with Altice, Hulu, and PlayStation Vue. However, Comcast, Charter, and Dish Network are among the larger pay TV providers that are still holding out. ESPN is hoping that pressure from the ACC’s fanbase will force them to cave as the launch date gets closer. The first football game on the ACC Network will involve schools that will be in Charter and Comcast markets, Georgia Tech at Clemson. Georgia Tech is in a market predominantly saturated by Comcast, while Clemson is in a Charter market. If the current situation holds, only a handful of viewers in those two markets will be able to see the game. ESPN is counting on fans in both markets to call their carriers as the launch date approaches if they can’t close deals over the next five months. The Worldwide Leader used the same strategy back in 2008 to get SEC Network carried by scheduling Texas A&M at South Carolina, which was in a Time Warner Cable market of Columbia, SC. ESPN held fan events in Columbia in the days running up to the launch to get fans to call TWC. The strategy worked, and Time Warner eventually picked up the channel. Disney’s affiliate deals with Comcast, Charter and Dish Network don’t come up before August, which means that they will have to work out a deal in the middle of an existing contract — something that is not the norm but does happen on occasion. ESPN has been successful with its SEC and Longhorn Networks and is confident that the ACC Network will launch in most of the country, especially within the conference footprint. Getting DirecTV signed, sealed, and delivered is a huge feather in ESPN’s cap, but as bandwidth for new networks decreases, cable providers like Comcast, Charter and Dish are reluctant to give up the space. We’ll see if fan pressure increases as August gets closer, or whether ESPN can make deals beforehand so as to not mount those infamous ad campaigns appealing to fans to call their providers.